Most of the sand washing machines need to use water to wash the artificial sand, so it is inevitable to cause partial loss of fine sand. 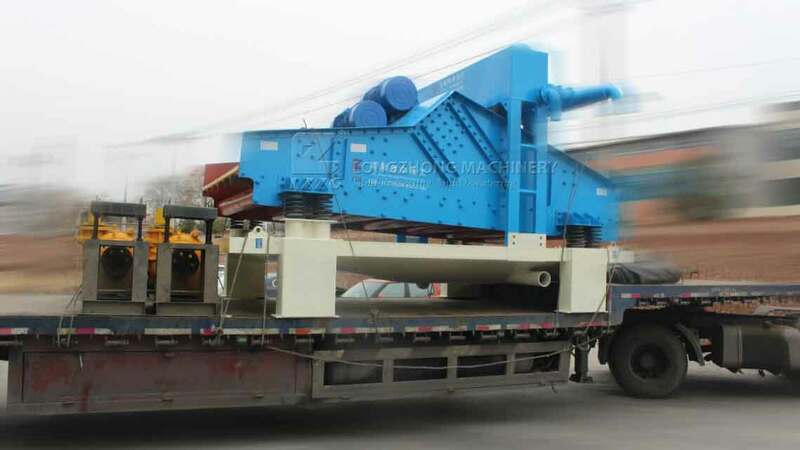 Or the same stone powder washing machine will also cause the amount of stone powder to be too low in the finished sand , which will affect the application of the sand. 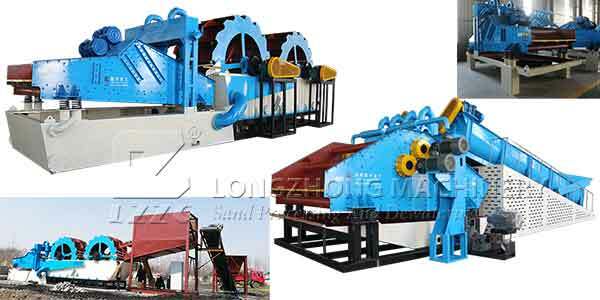 Now, as the fine sand recycling machine is added to the process of sand washing production line, the problem can be solved effectively. LZZG fine sand recovery machine, which absorbs the advanced technology at home and abroad, and combines the actual situation of our country with the specialized fine sand recycling tech. Overcomes the serious problem of the fine sand loss in the process of sand washing and dewatering. Next：How to clean the river sand that contain mud?